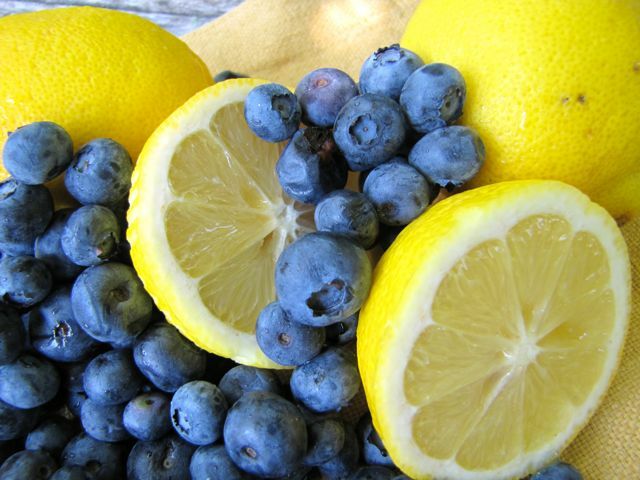 The large batch made 13 bottles of lemon-blueberry. We pureed 2 pounds of frozen blueberry and added the juice of one and a half lemons. we used 1/3 cup of the lemon-blueberry and 1 Tablespoon of sugar. We pulled at 5 days which was a mistake and it exploded on the ceiling. Blueberry is like strawberry and needs to be pulled 2-3 days. It tasted very good though and the lemon blueberry was delicious. We used part of the large batch and medium batch to make 4 bottles of ginger kombucha. 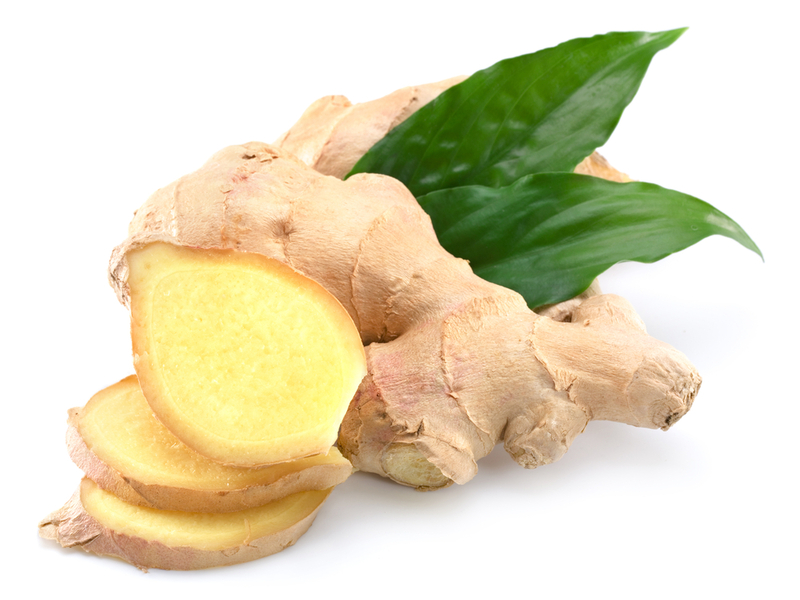 1 teaspoon of grated ginger with 1/2 tablespoon sugar. We pulled this after 7 days, we could have used 1 tablespoon of sugar or pulled a bit sooner as it was slightly vinegary. The remaining medium batch we used 1/2 tablespoon of sugar making 6 bottles.